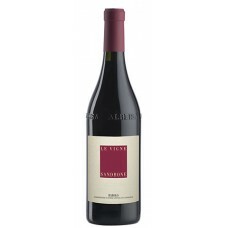 Sandrone’s 2012 Barolo Le Vigne is fresh, delineated and totally inviting. Freshly cut flowers, sweet red berries, mint, orange peel, chalk and white pepper make a strong first impression. Precise and finely sculpted throughout, Le Vigne has a bit more energy and aromatic presence than the Cannubi Boschis, and a touch better balance.